What’s Happening in the M&A Market in 2013? What did you talk about around the dinner table this past Christmas? 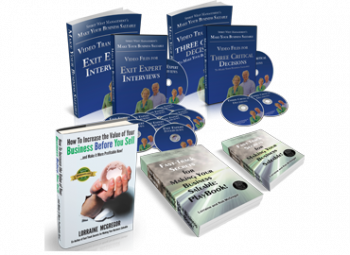 Maybe you sat around the festive table and talked about exiting your business this year. Perhaps you heard about another business owner who cashed in for a pretty nice multiple. If you are already a high net worth individual, to be able to sell your company can put you into the uber Ultra-High Net Worth category. Your company could deliver you and your family a winning lottery ticket. Are private equity and strategic buyers buying this year? Is your company what your ideal buyer is actually looking for? 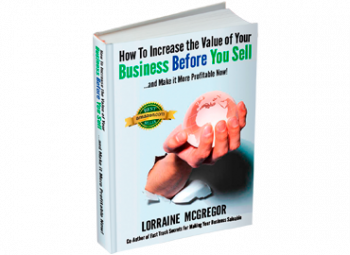 To settle the first issue, recognize that there is always high demand for exactly what buyers are looking for – profitable companies with a management team, product, service and markets that the buyer wants to acquire to meet their growth goals. No matter what is happening in the economy, that kind of company will always be in demand. The timing of when a buyer wants to make that acquisition will fluctuate with what is happening in their industry, what is in their strategic growth plan and what will satisfy their growth targets. So while the pace of acquisitions may ebb and flow like it looks to be in 2013, a saleable company is always in demand. There is no demand for an un-saleabale company no matter what is happening in the economy. It takes 2-4 years to make a company saleable. So don’t count on being able to sell this year. Start your journey to becoming saleable this year and set your exit date now. Have you been hoping that your offspring would like to take over your company? If they have shown an interest, have worked their way up through the company, have the right education and are interested in being an owner and have expressed that to you, then you are on the right track. The next idea to get your mind around is to structure a deal to sell, not give your company to your relative. Buying it sets them up for success. Bequeath your windfall from selling your company to your children in your will. That way there is a far greater chance that the value will be preserved. To learn more about this topic, read Tom Deans’ book, Every Family’s Business. Regardless of whether your employees or your offspring want to buy, your company will have to be made saleable in order to qualify for the financing that will give you your big payday. These two options not on your short list? Then consider a strategic buyer, another company in your industry that wants what your company has built. Want to know more about discovering who your ideal buyer is? 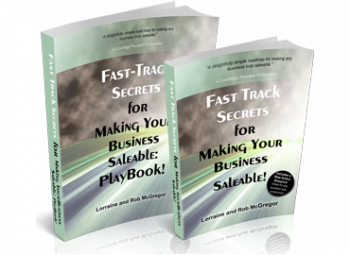 Read “Fast-Track Secrets for Making Your Business Saleable” You can buy it here.